Welcome to the countdown of the seven best players to play for Rangers FC, last week we did old firm rivals Celtic this time we are counting down the blue, white and reds best. 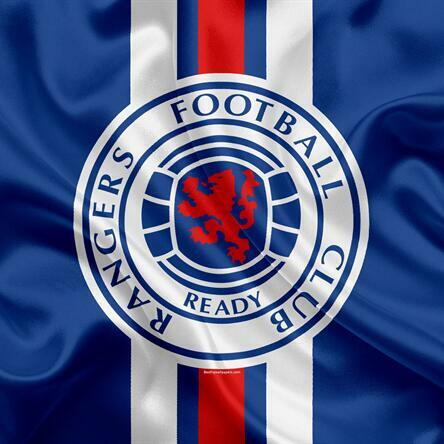 Rangers are simply one of the biggest British clubs, they have won an insanely large amount of silverware and have a large number of brilliant players to choose from. Each week we shall be picking a different side, so subscribe to the podcast on iTunes to make sure each podcast arrives safely to your Tablet, Phone or PC. 7OTB is the UK's most popular online football game '7OTB'. Football Friends, if you head to www.7otb.com its free to enter and you can try and play your way to £1 million pounds.